[Last update: November 2013: v.0.32 has just been released. Chameleon is a cool Raspbian remix compiled by Carles Oriol aimed at providing Raspberry Pi users a solid platform for emulators. Chameleon lacks X-Windows or any other graphical environment but provides its own launcher/interface written in Python. 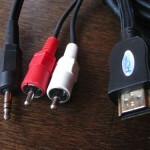 Several well-known emulators are provided with the standard release and more can be added easily. Although it’s only release 0.2, Carles did an excellent job at making it so easily enjoyable. First of all, unzip the downloaded image file then follow one of the dozen of instructions about writing Linux images for RPi available online. Windows users: check this out, it’s the easiest path with a fool-proof utility and use Win32DiskImager. 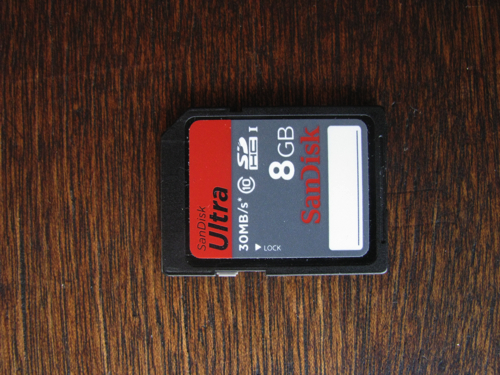 Linux users: ok you should know how to mount an SD Card and write an image, don’t you? This tutorial is for you! 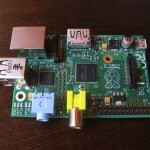 Update: How to obtain RPi address? The result is your RPi IP address: take note of it! 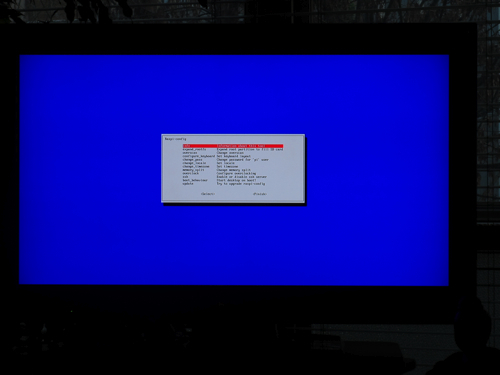 Set up your RPi, connect all cables, even Ethernet to your LAN, and TV and switch it on: you should see the same screen as in my Youtube video. I strongly recommend you to update it and to get in control of your newborn Chameleon. 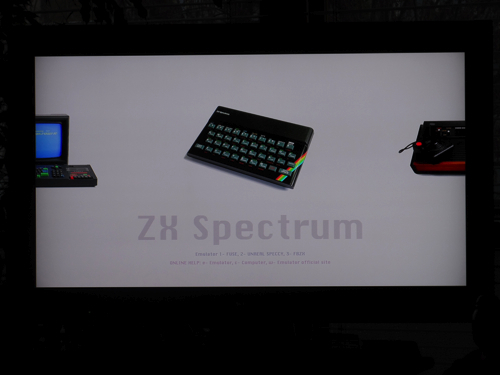 zx, with password spectrum (Carles really rules!!!). As above, pre-defined password for user zx is spectrum. which cleans all unused files. 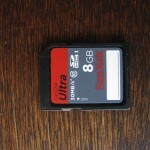 and see that it fits completely all the SD card capacity. 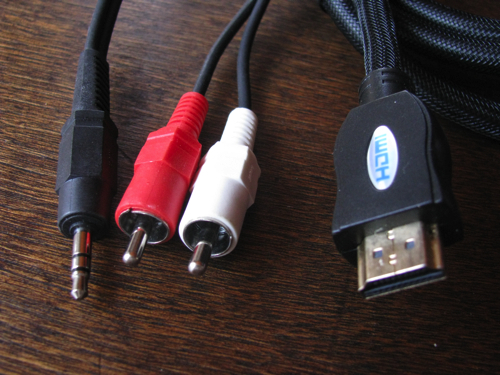 Chameleon comes with no ROMs or games at all, so you’ll have to provide them (or program them! ); on the other hand, computer emulators are fully working. SMB Share (AKA Windows Share) may become available immediately if the RPI is connected to your LAN: its network name is “rpichameleon” and you can put all games/roms/files by entering the share ROMS. Again the username/password couple to access this is zx and spectrum respectively. Each emulator has its own directory so you can’t go wrong. If you’re using a Mac, you will see that the RPi shows up in the shared objects list as rpichameleon, something as in the picture below. In this directory you can find the README.txt file made by Carles himself. Quite simple: when Chameleon gets started, what you get is a horizonally-scrolling launcher with great graphics depicting consoles and old computers. You just move from one to another by pressing left and right cursor keys and then ENTER to run the selected emulator. As with the ZX Spectrum, you may have two choices (in this case: Fuse or Unreal Speccy): you just press 1 or 2, as stated on screen, to launch one of the emulators. I love my own Commodore PET 8032, a real one and still working back from 1979! Having the full VICE Commdore Emulator on Chameleon, I attempted to add this emulator to the launcher, as well as a proper image. This is how you can add new emulators; in this case we’re going to add xPet, which is already included in the Chameleon image. Provided the emulator is already installed, first of all get or assemble a PNG image, 600px wide, with transparent background (AKA alpha) and put it into the ROMS root directory. Save and exit this file with CTRL-X. Now it’s time for sudo nano machines.conf which is a simple pipe-separated list with each line representing an emulator along with some additional info (its web site, the image file). Again CTRL-X save & exit and, now, you’ll have a new entry in the launcher list! Update: No longer without PET CBM games! 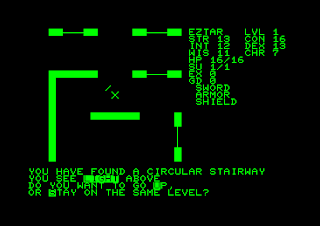 I found this page about Telengard on Archeogaming Blog, a really ancient PET CBM videogame, no graphics just ASCII-characters. The author is kind enough to share the .TAP file of the game! 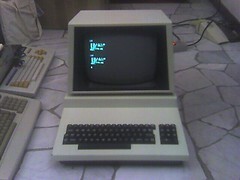 It’s fully working and shows what 8-bit gaming it’s really about! 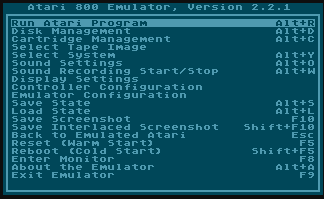 There’s still a huge fanbase out there looking for Atari 8-bit emulators, so next move is to include Atari 800. You can do everything from Terminal so you can do it from the Raspberry Pi or from SSH, just login as zx as before. 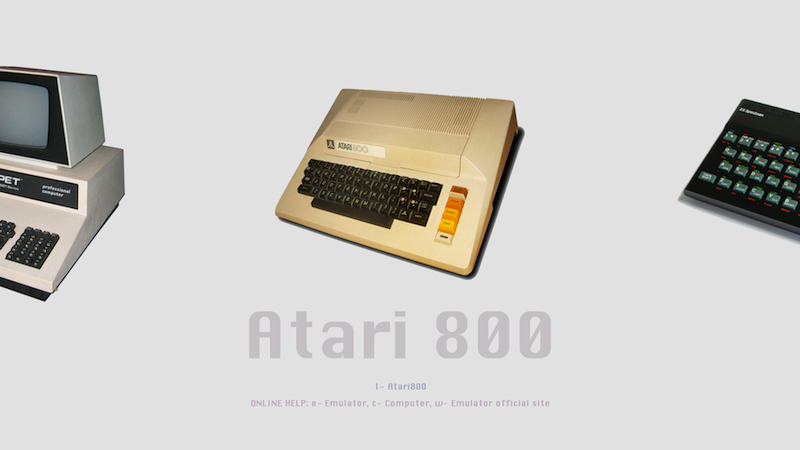 That’s it: you can now run atari800 and see a genuine Atari 8-bit emulator in all its glory! There’s more work in progress about upgrading. Have fun: there’s no other old-computers, retrocomputing, old-console platform as a Raspberry Pi plus Chameleon! The main credit goes to Carles Oriol, for providing Chameleon: here’s the main web site. 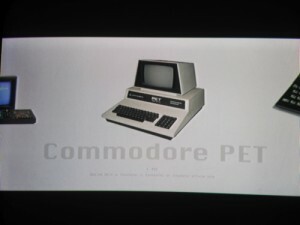 More info about VICE Commodore Emulator, FUSE Spectrum Emulator, Stella Atari VCS Emulator to name but a few. 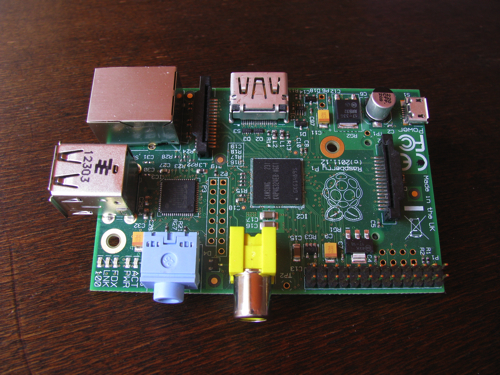 Last but not least, of course, Raspberry Pi Foundation! Legal stuff as usual: all products names, images and icons are trademarks of their respective holders. Check for your local country laws about ROMs owning, downloading and playing.